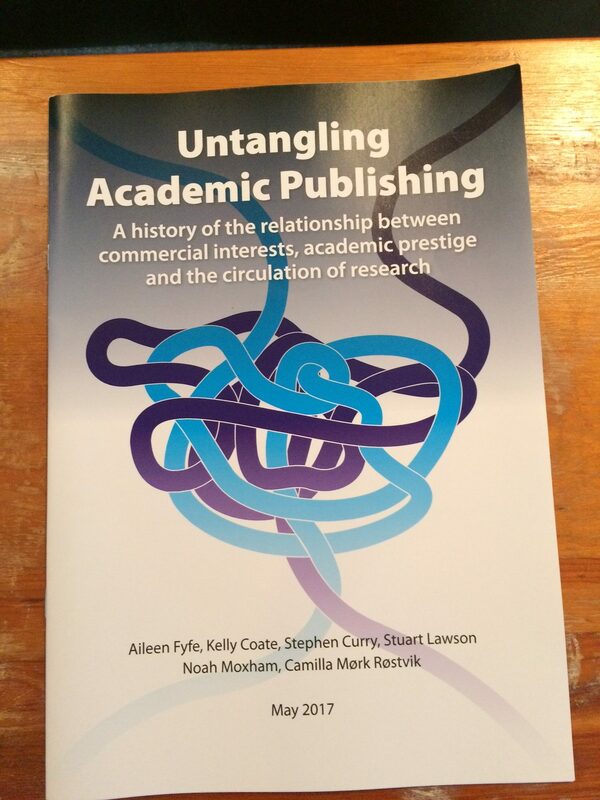 On 25 May 2017 we launched our briefing paper, ‘Untangling Academic Publishing: A history of the relationship between commercial interests, academic prestige and the circulation of research’ . 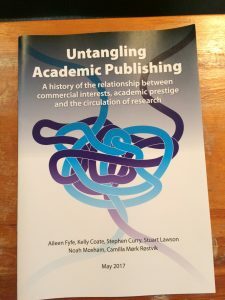 It examines the recent historical changes in academic publishing, and highlights the disconnect between traditional scholarly ideals of circulation and the current commercially-motivated system. It argues for the importance of considering academic work cultures – particularly the emphasis on publishing in certain prestigious venues – when trying to drive changing practices. 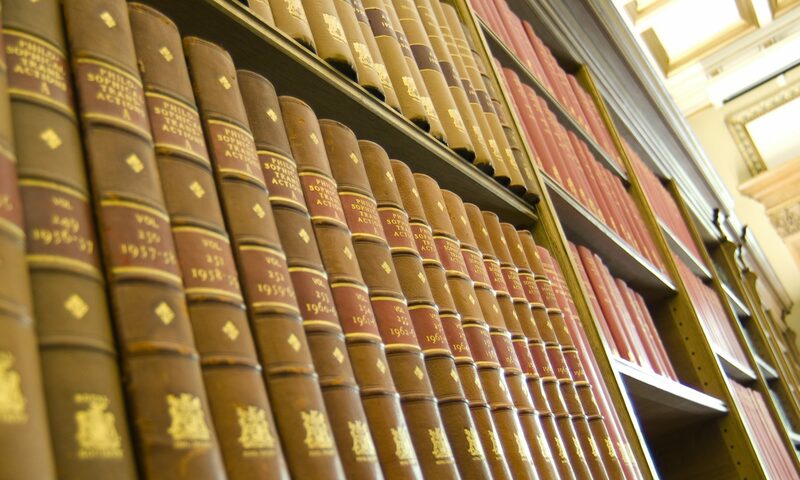 It is based on our research into the history of the Philosophical Transactions, and we hope to continue disseminating the findings widely. The paper was launched with a talk at the British Academy by Dr Aileen Fyfe, lead author, and reader in History at St Andrews. Aileen outlined the huge change in models of academic publishing that took place around 1950, and asked why similarly large changes had yet to take place despite known problems such as the constraints on library funding, and the arrival of online publishing. She argued that learned societies and universities- as organisations representing communities of academics, and with an intrinsic commitment to promoting research and scholarship – ought to take the lead in creating cost-efficient, prestige-bearing venues for online communication of research. David Sweeney, Executive Chair Designate of Research England (pictured with Aileen), responded to the talk, saying it had raised many key points about the value of academic publishing and its relationship to academic prestige culture. He welcomed the briefing paper as a ‘constructive and thoughtful’ contribution to the debate about the future of academic publishing. He praised it as ‘pleasingly free – almost! – from polemic’, noting that is all too rare in an area where the strong feelings on both sides often led parties to demonize the other, rather than seeking to work together to a future arrangement that offered value for all. Tweets from 25 May have been storifyed.